Iraklis Karabassis, CEO and President, is one of the most sought after retailers in America today. He began his career in the retail industry over 25 years ago when he introduced the United Colors of Benetton brand to the USA. He developed and nurtured the brand across America, creating a company that distributed, owned, and operated over 100 stores in the US and Canada. In March 2008, Mr. Karabassis sold his Benetton operation in its entirety to the Benetton Group of Italy. Through the years, Iraklis Karabassis has partnered with Yasmine Karabassis, Vice President of Retail, for IK Retail Group, to expand and diversify his retail portfolio. 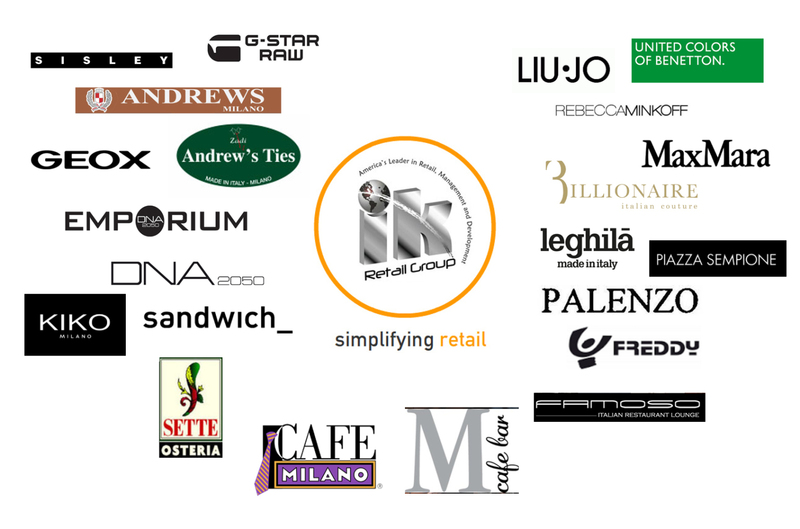 Together, they have taken on new brands such as Maxmara, Piazza Sempione, Billionaire Italian Couture, Andrew's Ties, G-Star Raw, DNA 2050 Concept Store, and created restaurant concepts such as Washington DC's famous Cafe Milano, Sette Osteria, M Cafe and Famoso Restaurant and Lounge. 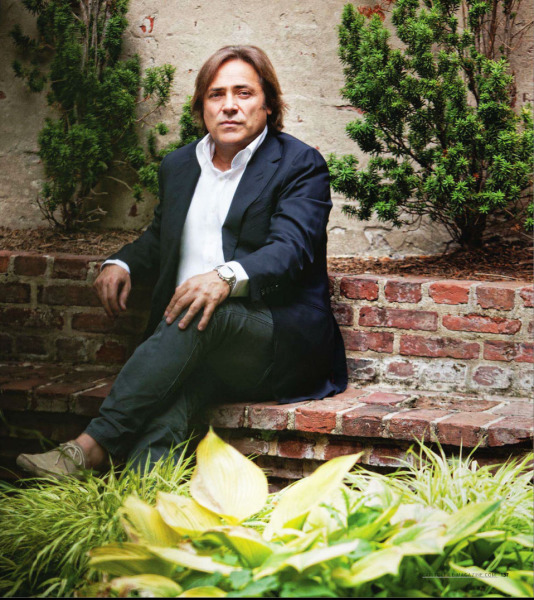 Iraklis Karabassis also envisioned, developed and leased one of the top national luxury retail developments in the country, the collection at Chevy Chase. IK Retail Group's offices are located in the heart of Georgetown in Washington, DC and are fully equipped, utilizing proven retail structures and systems to run a multi-concept retail operation.